Mini farm move-in ready on River Road in Hot Springs. 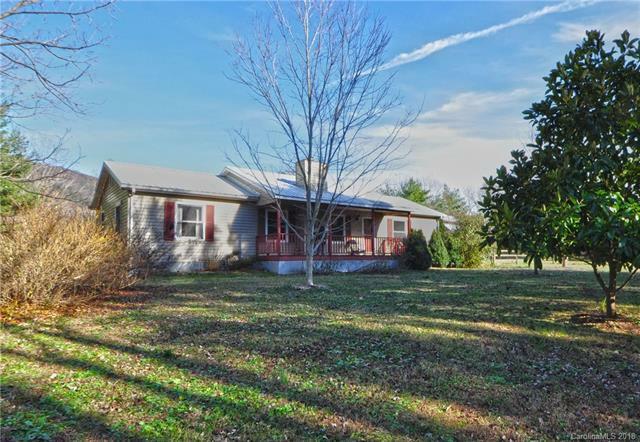 3 BR/2 BA with an open floor plan, large living room, country kitchen with farmhouse sink, dining area, 3 large walk-in closets, 10' x 20' back deck, partially covered. 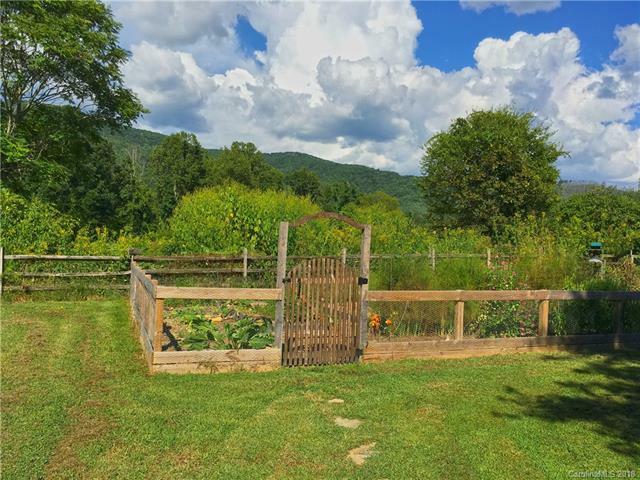 Property is 2.35 acres, complete with 2-stall barn, large fenced paddock, fenced organic raised bed vegetable garden, blueberry bushes, strawberries, fig tree, numerous perennial flower gardens, garage, 2-car timber frame carport. House has heat pump/central air, wood-burning fireplace insert and vented propane heater. Barn has electricity and water, tack/feed room, and loft for hay or other storage. Your chickens or horse would be right at home. 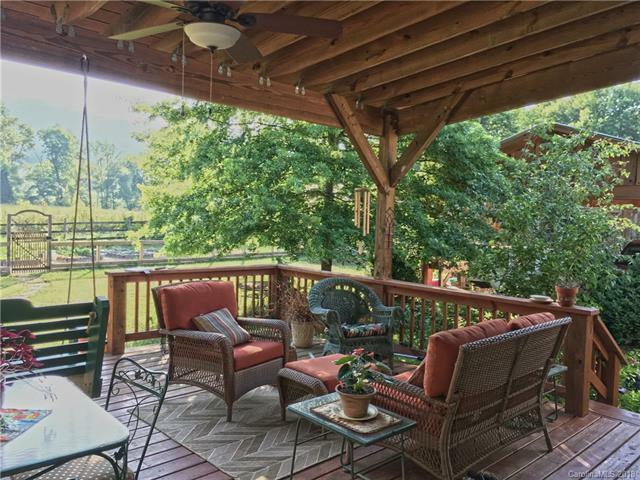 Property is private, with stunning views of mountains and Pisgah National Forest. Large fenced front yard for dogs. 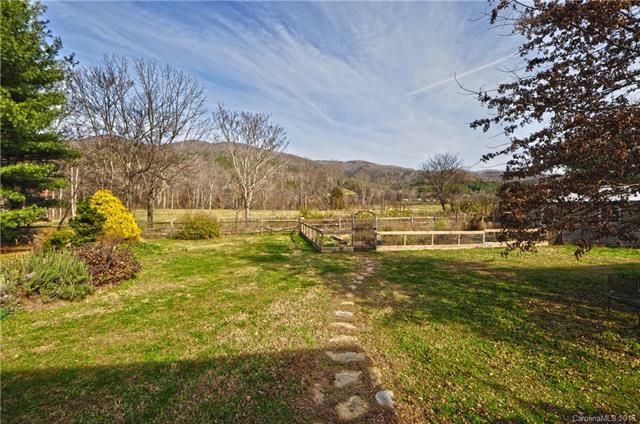 Close to town, but with all the benefits of country living!